Save money, yet enjoy great flavor with a homemade taco seasoning mix. It’s great for taco fillings, casseroles, marinades, and soups. If you’ve been buying those envelopes of taco seasoning mix, it’s time to just stop. Seriously. Sure, you need them. I get that. They take Tacos with Home Fried Taco Shells over the top. They add zing to your favorite Lawnmower Taco. They give a kick to Taco Soup. The thing is that taco seasoning packets are also way too expensive for what you get, especially when you can so easily make a mix yourself — better and for less money! I’ve been making my own taco seasoning mix for over 20 years and would never consider going back. Buying herbs and spices in bulk and mixing my own spice mixes allows me a world of flavors for just pennies a teaspoon! Taco seasoning is a mix of dry spices and herbs. The combination can vary, but typically includes salt, pepper, garlic powder, onion powder or onion flakes, chili powder, cumin, and oregano. Some mixtures also include cayenne pepper, chipotle chili powder, and/or coriander. There really is no big difference between taco seasoning and fajita seasoning. You can mix and match the herbs and spices based on your preferences. 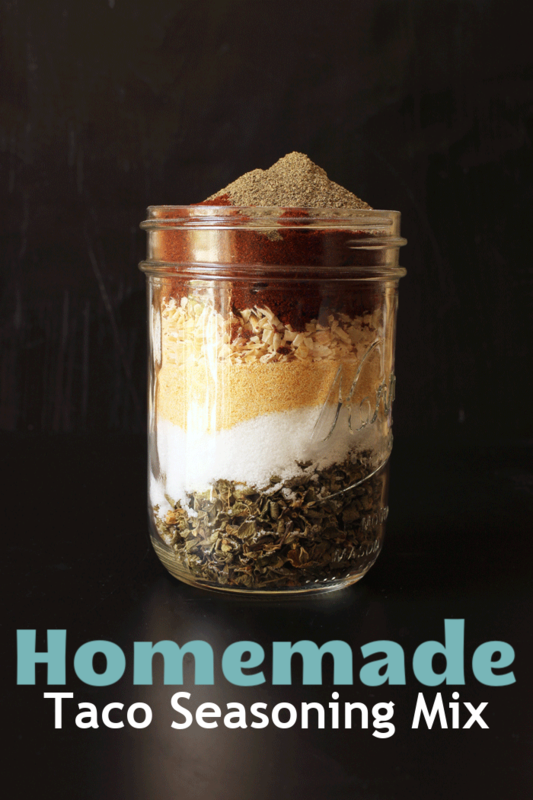 How do you make homemade taco seasoning mix? Making your own homemade taco seasoning mix is super quick and easy. Measure out the herbs and spices. Mix them together in a bowl. Store them in a covered container in a dry, cool place. What can you use taco seasoning mix for? Taco seasoning mix can be used in soups, stews, casseroles, and marinades. It’s also good used as a dry rub as well as a seasoning for cooked taco meat. Whether you use shredded or ground meat doesn’t matter. Recently I tossed it with cauliflower before roasting it and it was crazy good! Stock up on ingredients when they are on sale. When I find regular kitchen staples on sale, I buy a lot. I’m currently using a price book to track prices and that’s saving me money. For this recipe, keeping an eye on the price of bulk spices can help keep the price down. Buying in bulk – Using dried herbs and spices within 3 to 6 months is key to maintaining their flavor. It would make sense to buy small bottles, however small bottles are pricier than larger ones. For herbs and spices that I use in great quantity, I buy large packages from Costco, Smart & Final, Vitacost, or Amazon. I fill my small jar and then store the larger package in the freezer to extend its shelf life. For spices I use infrequently, I buy small amounts from the bulk jars at the health food store. In this way, I always have potent dried herbs and spices. 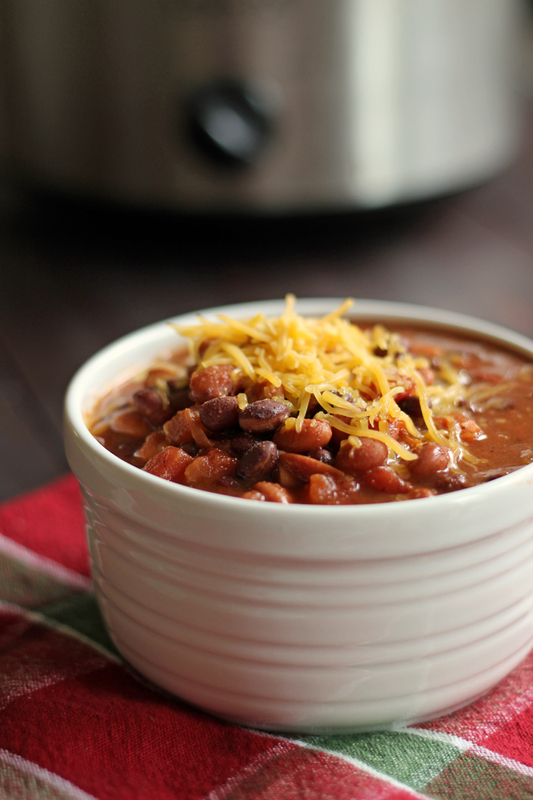 This recipe really couldn’t be easier than it is, just mix up the spices in a bowl! But having the right kitchen tools can really make your time in the kitchen more enjoyable. Over time, I’ve honed my collection so that they are perfect for my needs. For this recipe, I rely on a supply of mason jars with plastic lids for storing my spice mixes. Save money, yet enjoy great flavor with a homemade taco seasoning mix. It's great for taco fillings, casseroles, marinades, and soups. In a small bowl or jar, measure out the spices and herbs. Stir gently to combine. Store the taco seasoning mix in an airtight container in a cool, dry place. For longest storage, store the mix in an airtight container in the freezer. Note: Onion powder can be used in place of onion flakes. To use: Use in place of taco seasoning mix in recipes. Use 1-2 Tablespoons of mix per pound of ground beef or turkey, depending on how spicy you like it. AMAZING TIPS and she’s frugal! LOVE it!! Thanks!